Summer is now in full swing, and to make the most of the sunshine during your visit to Niagara Falls make sure to check out these exciting events and activities happening all throughout August. Stop by the Floral Showhouse, located just a short walk away from the Horseshoe Falls, to experience the beautiful summer collections of orchids, flowers, tropical plants, and succulents in fantastic seasonal displays. The Floral Showhouse always has beautiful plants, trees, and flowers in bloom and is a wonderful place for a relaxing afternoon stroll this August. Visit Queen Victoria Park every Friday night in August for the annual Coca Cola Concert Series, which has local musicians and bands performing live on a stage in the park. The live entertainment is followed by a spectacular fireworks show over the Falls and you can also take in the beautiful and bright illumination of the Falls every single night. 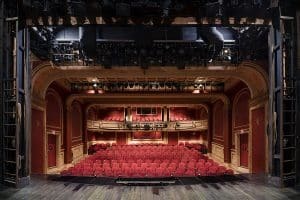 The Shaw Festival Theatre in Niagara-on-the-Lake is the place to go for world-class theatre in a beautiful setting. Founded in 1962, the theatre originally set out to advance theatrical arts in Canada and stimulate interest in George Bernard Shaw. 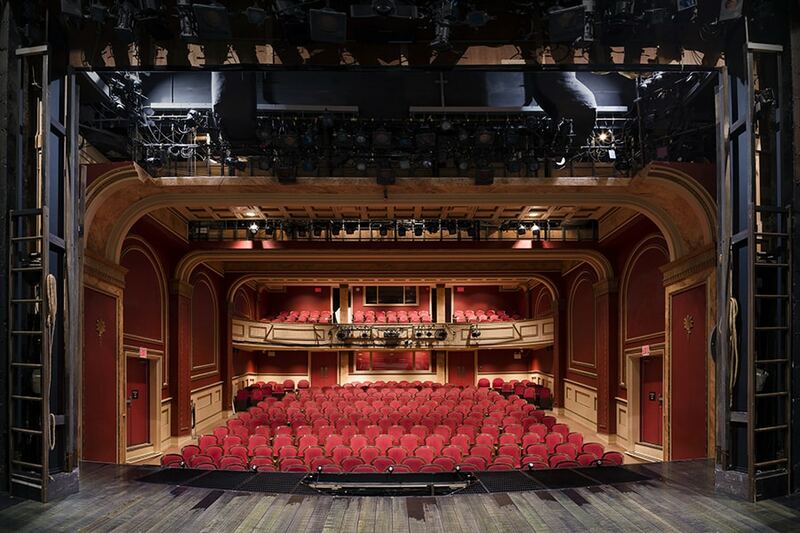 It has gone on to become North America’s second largest repertory theatre company, and offers an incredible lineup of plays by George Bernard Shaw and his contemporaries like you’ve never seen them before.